...that I've taken a pseudo Facebreak. There's just so much negativity on there and it's affecting my mood so I can't be on there much. ...that we have some serious decisions to make about Ewan's school and it's majorly stressing me out. ...that I'm totally addicted to Property Brothers. Every time I watch it, I wind up looking at houses for sale, even though we're not buying another house. ...that I'm a mean mom because I grounded Ewan from his DS. And he won't stop reminding me. ...that Roger Federer won the Australian Open at 35. He may be "old" by tennis standards, but he's still one of my favorites! ...that we finally joined the local YMCA and I cannot wait for swimming! For once Influenster got it right! I received the Eat Well Be Well Vox Box not too long ago and I can honestly say that for the first time, I loved everything in it. I received coupons to try products from Evol, Udi's Gluten Free and Earth Balance as well as a sample package of Glutino Pretzel Twists. I'm familiar with all of these and I was super excited when I opened the vox box and saw what was inside for me. 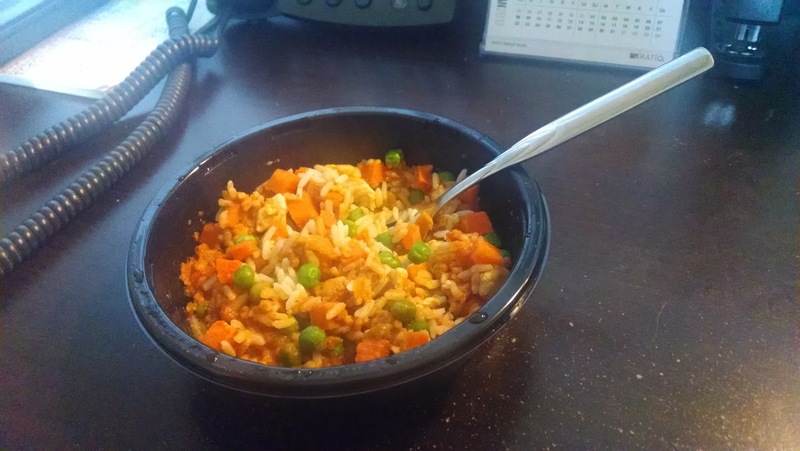 EVOL Chicken Tikka Masala: Evol frozen meals are made with real, simple ingredients which I love. I have had Evol breakfast burritos before, but never tried a single serve meal before. It was a great thing to take to work for lunch when I didn't have any leftovers because it was really good! My only complaint is that I wish there was more of it. 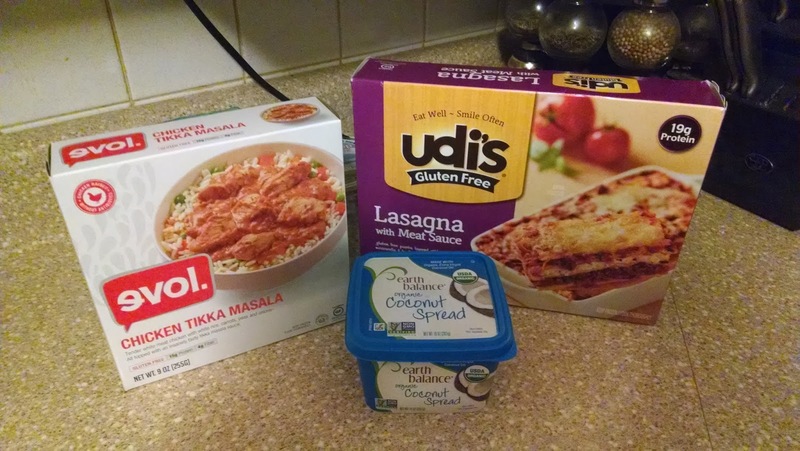 Udi's Lasagna with Meat Sauce: While I am familiar with Udi's Gluten Free foods, I don't think I have ever had any of them before. 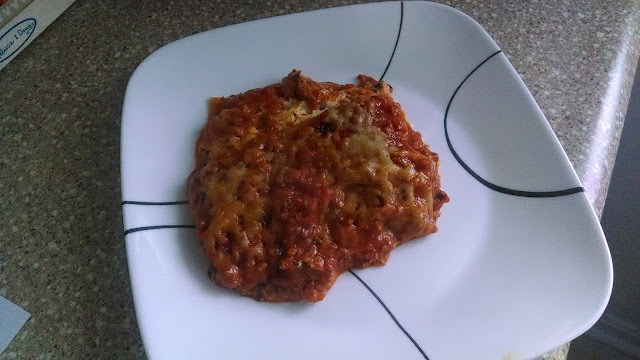 I chose the Lasagna with Meat Sauce as it was a larger meal that we could enjoy as a family. You can throw it in the oven or pop it in the microwave. It was great for when we're in a hurry between work, the kids' school and outside activities and we're hungry and short on time. Earth Balance Organic Coconut Spread: While I prefer to use real, grassfed butter from a local Amish farmer whenever possible, one thing I absolutely love is this coconut spread. I use it from anything from grilled cheese to homemade frosting. So so excited I was able to score some with this vox box. 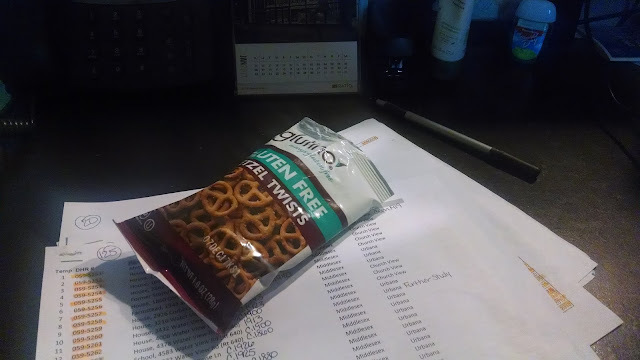 Glutino Pretzel Twists: I love pretzels, but for some reason I especially love gluten free pretzels. I took these to work for a snack and they were very quickly devoured. I liked the Eat Well Be Well Vox Box so much that I only have one complaint, and that is with the Influenster app itself. Almost all of the tasks you are supposed to do have to be done in the app. Except that for some reason I can't log in so I can't do very much. I had this issue with the last vox box I received too. Hopefully it'll get fixed soon! ...that I caught the nasty stomach bug from Cecily a few weeks ago and now have a cold and pinkeye. 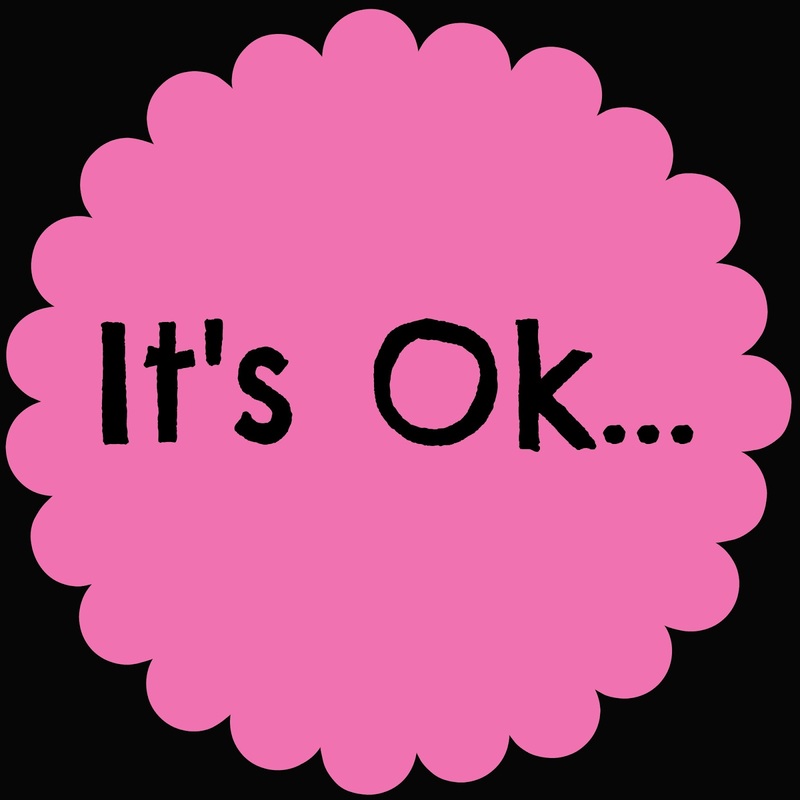 ...that getting back into this blogging thing after a several month hiatus is HARD. I'm trying but I just don't have much that I'm wanting to say right now. ...that I looked up my blog and social media on Social Blue Book and it was eye-opening. Eye. Opening. If you are a blogger and haven't done it yet, you really should. ...that all I want to eat lately is carbs. Bring on the bread and fettuccine alfredo! ...that I'm more than a little sad we have gotten almost no snow so far this winter. We had less than an inch in the beginning of the month but that's it. For this snow lover, I'm missing the north! ...that aside from posting on Ewan's birthday last week, I haven't posted since November 22. ...that a lot has been going on but I'm still not ready to talk about it yet. Sorry for vaguebooking! ...that one of my closest friends and roommates from grad school unfriended me on Facebook, yet stayed friends with Alan and my friends she was friends with. Apparently I did something to upset her, but I have no idea what. Even though we don't really talk anymore, it's sad since we were in each other's weddings and are from the same town, but if that's how she wants to be ok then. I have way too much going to sit around and worry about it. ...that I was supposed to run the WDW Half Marathon last weekend but didn't do to the above mentioned vaguebooking. However, it was canceled due to storms in the area so I don't feel so bad about not doing it now. ...that I'm still in denial that I'm the mom of a six year old.... HOW is my kid six already?! ...that hopefully this space will have more posts soon! 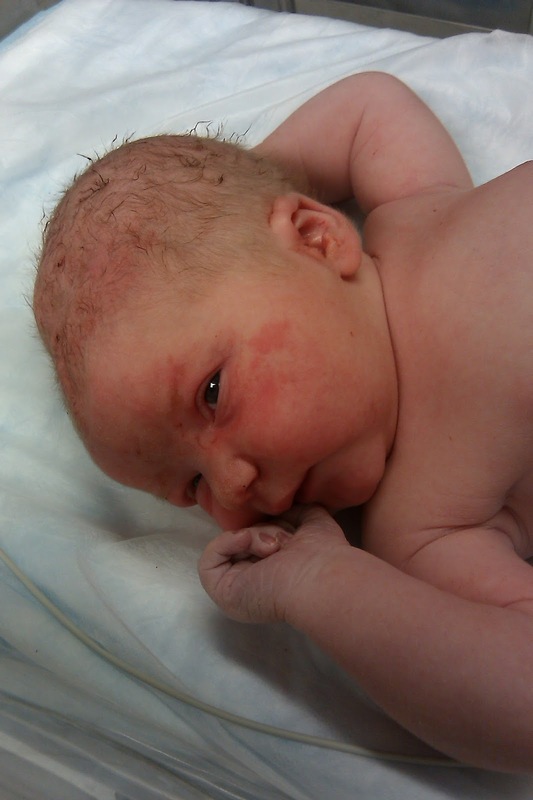 On a snowy day much like today, this little guy came into this world. While it wasn't the way I planned or wanted, I became a mom that day. This kid has taught me what it's like to take a look in the mirror. He, along with his sister, have taught me so much about myself and who I want my them to be. I love this kid with all my heart and while I'm in denial that he is as old as he is, I'm so incredibly proud of my smart, funny kid. 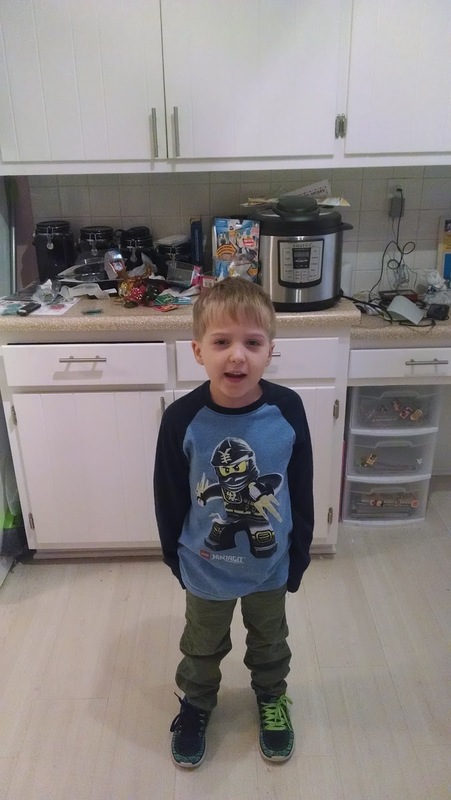 Happy 6th birthday little man, I love you to bits!